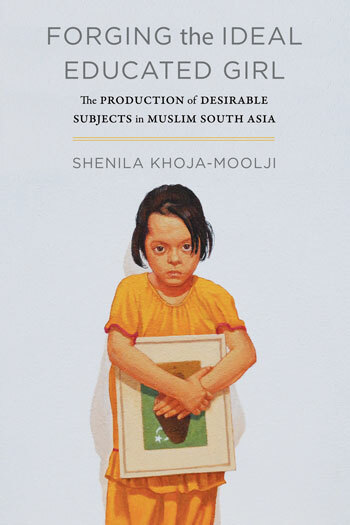 This chapter examines a wide range of texts from the turn of the twentieth century, including women’s writings in Urdu periodicals and didactic novels. It agues that women’s education emerged as a social space in and through which both male and female social reformers sought to re-define the terms of respectability (sharafat) by de-linking it from ethnicity and attaching it to women’s performances. Women’s education emerged as a critical social practice through which respectability could be achieved. The educated woman, thus, appears as the vanguard and symbolic representative of emerging middle-class identities.